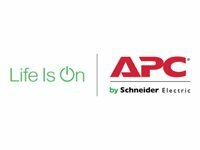 Completely redesigned to use less power during normal operation, the Back-UPS ES provides enough backup power for you to work through short and medium length power outages. 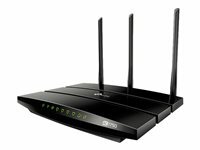 It also safeguards your equipment from damaging surges and spikes that travel along your utility and data lines. 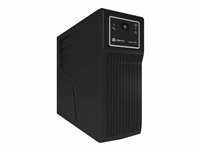 Additional features make the Back-UPS ES the perfect unit to protect your productivity from the constant threat of power outages and lost data. 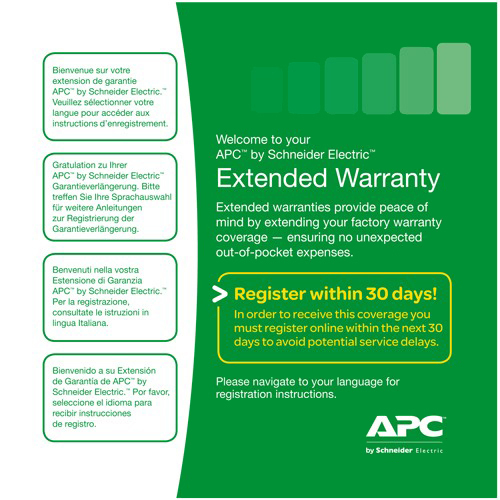 With the APC Extended Warranty program, you will have peace of mind knowing that in the unlikely event of a failure, your product will be repaired or replaced quickly, minimising downtime. 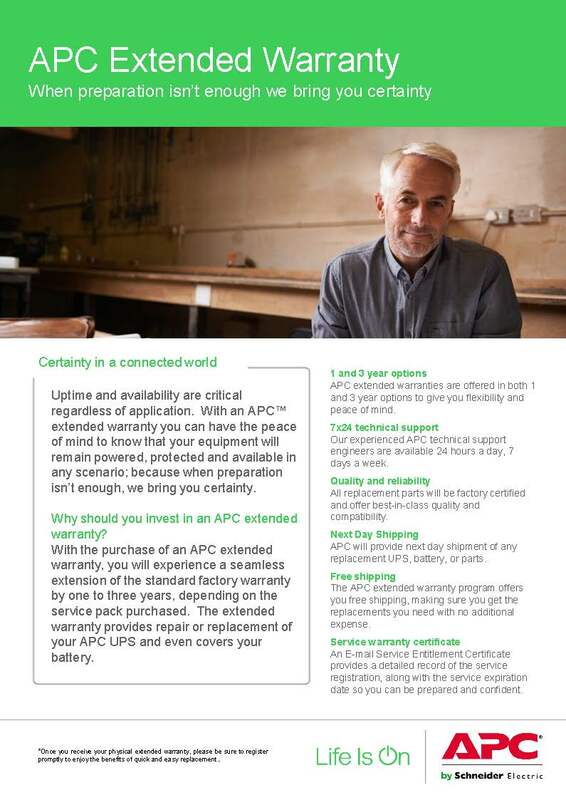 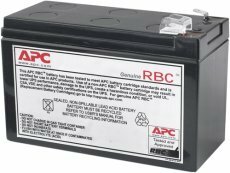 APC's warranty guarantees free next business day delivery of parts or unit to ensure you get what you need as soon as you need it.